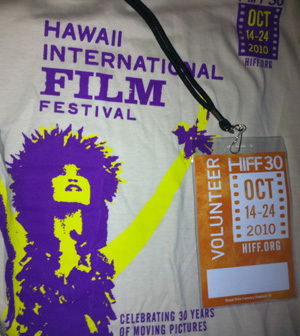 « HIFF 2010: The Preview Continued . . .